For those that don’t know, what is the issue with gillnets and sturgeon? 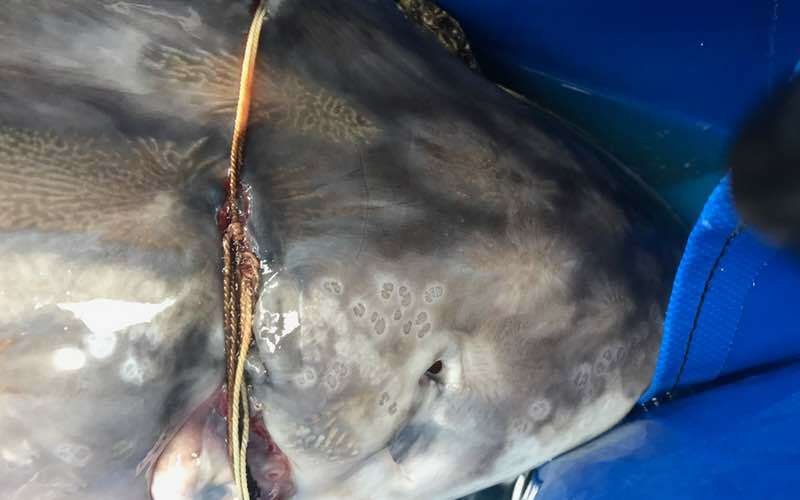 KE: The wild population of white sturgeon on the Fraser River are being caught and entangled in gillnets. Gillnets are used on the Fraser River for catching salmon, but sturgeon are a by-catch of the salmon fishery that happens on the river each year. There is no retention of protected white sturgeon on the Fraser River, it is a strict catch and release fishery and gillnets are killing sturgeon. Where is the issue of gillnetting sturgeon happening? KE: This is happening on the Fraser River, the main drainage and the biggest river in British Columbia. 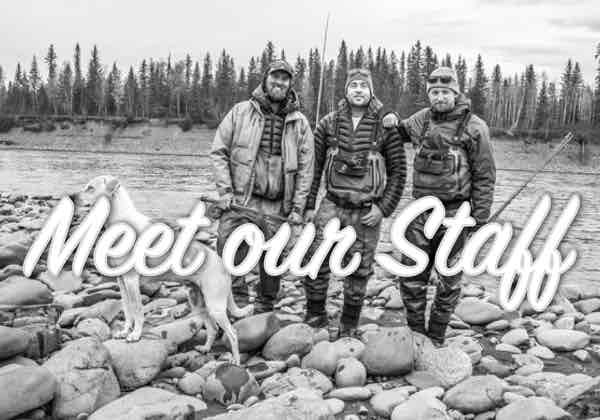 This is the home of the largest white sturgeon population in North America. 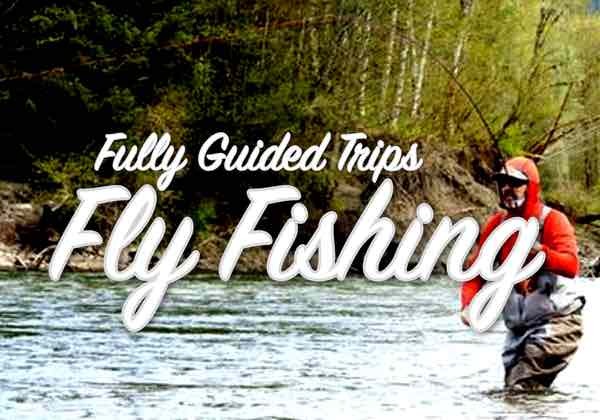 Sturgeon fishing on the Fraser River has been a catch and release fishery for over 20 years. The sport fishing industry has adapted to protecting sturgeon over time, from no kill, to barbless to best handing practices (which are modified every year). Over the past several years there has been no sport fishing is designated sturgeon spawning areas. The sturgeon sport fishing fishing industry has been dedicated to protecting the species and to see them fall victim to archaic non selective gillnetting is heartbreaking. 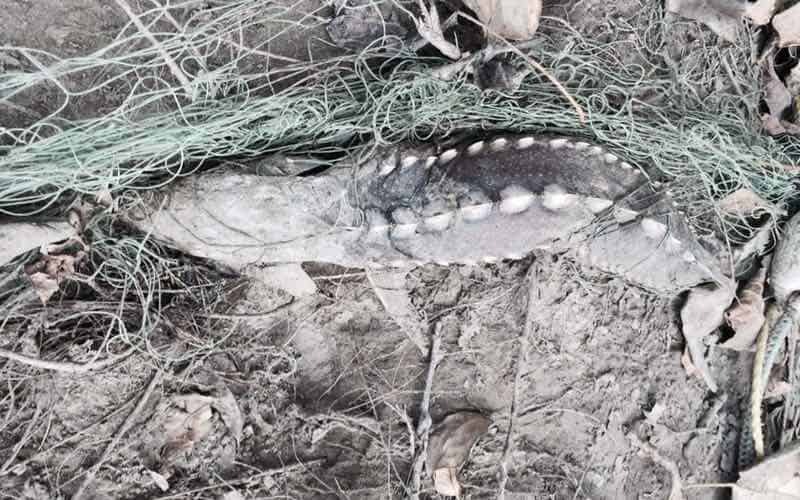 A dead juvenile sturgeon lays on the bank of the Fraser River, entangled in a gill net. Have you seen the issue worsen over the years? KE: Yes, there’s been an increased pressure on salmon fishing which has increased the gill netting impact on sturgeon. 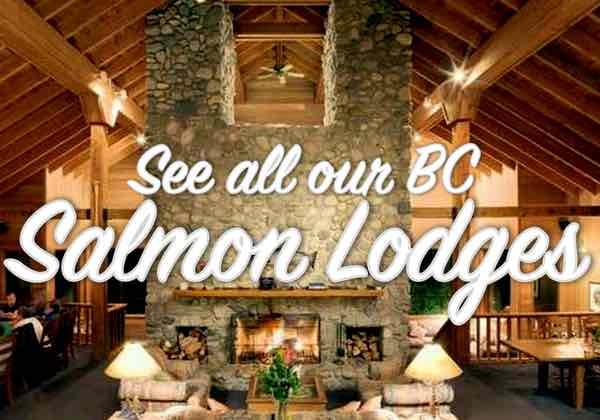 Why should the general public care about BC sturgeon? KE: Because morally it’s the right thing to do. Sturgeon are classified at a Species of Special Concern. Although sturgeon might not have the same notoriety of BC’s salmon or steelhead, the white sturgeon of the Fraser River have inhabited these waters for tens of thousands of years are an important part of British Columbia’s cultural and social heritage. A healthy sturgeon population indicates the health of the river and all wild species at risk in BC deserve the utmost in public and government interest. 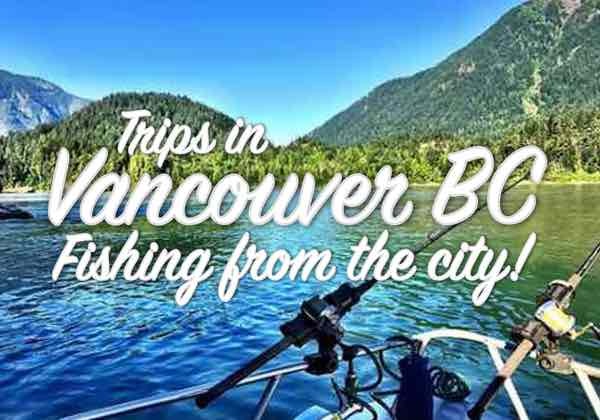 The catch and release sport fishing sturgeon industry, made up of a group of guides in the Fraser Valley, also deserves to be recognized and their livelihood protected. 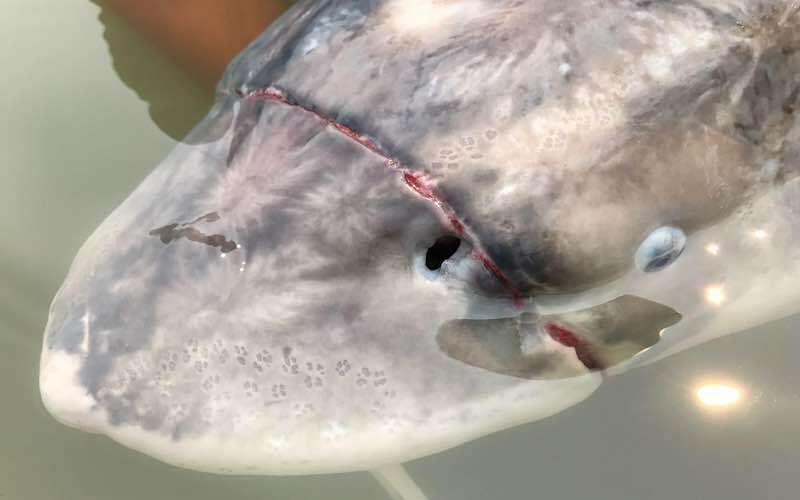 Reputable guides are involved in the Fraser River Sturgeon Conservation Society and their tagging program, which builds invaluable data on sturgeon catch records and is used in building science based arguments to protect the species. Why are gill nets still being used? KE: Gill nets are used by both commercial salmon fisherman and the First Nations communities that have the traditional right to fish for salmon along the Fraser River and its many tributaries. 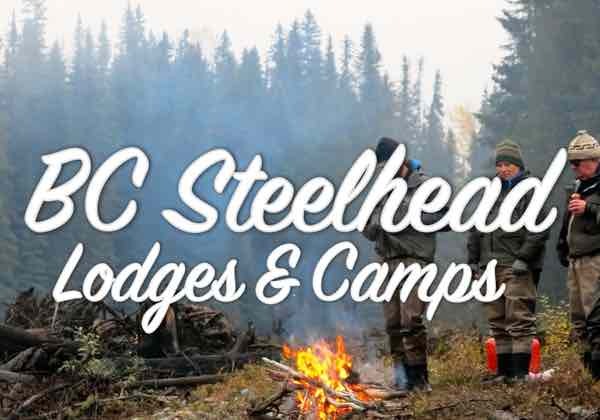 The Fraser’s commercial salmon openings have proven to be detrimental to Chilcotin & Thompson River steelhead runs, which are at an all time low, but also for juvenile sturgeon. These openings are issued by the government. First Nations can harvest salmon, as they have for thousands of years. While we do not disagree with their right to harvest salmon, the by-catch of sturgeon is becoming an increasingly big problem. 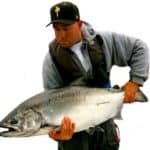 We believe as the sport fishing industry has evolved to protect the species, so should the First Nations communities and commercial salmon industry. 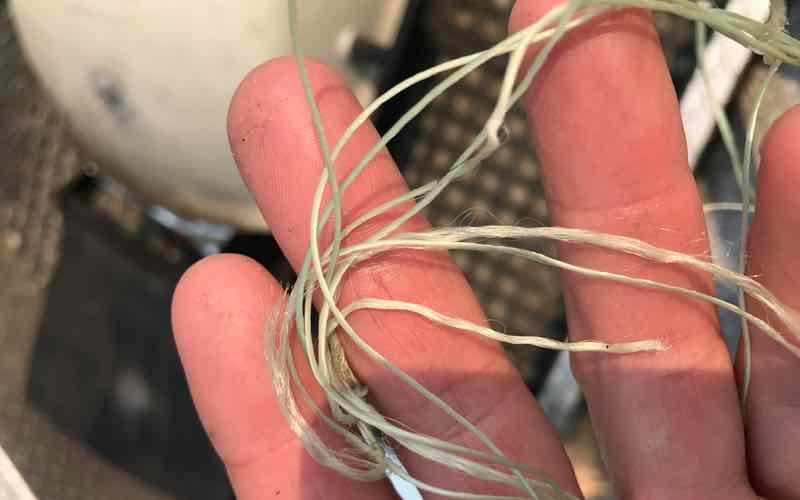 Gill net twine that Kevin cut free from a sturgeon. When sturgeon swim into these nets, or discarded nets float down the river, they become entangled in them. If lucky they break free, if not they become inevitably trapped, and will die. What do you see being the best possible solution to the issue of Fraser River gill netting? KE: There are no good ways to use gill nets, they have proven to be the enemy of sturgeon and steelhead in the Fraser River. Implementing rules for more sustainable fishing techniques like fish wheels, dip netting or beach seining would all be better options than non-selective gill netting. What’s your hope for the BC sturgeon population? KE: We have seen baby sturgeon and big mature sturgeon which are indicators that they are spawning, that’s the good news and my hope is this continues. But, we’ve seen a significant decline in the juvenile population. Juvenile sturgeon, over 100 cms, are the size that would fit in 6″ to 8″ gill net mesh, the same diameters used for salmon fishing. My hope is to see this segment of the Fraser River sturgeon population become more prevalent, as we cannot afford to lose this generation of fish, coming into their first spawning cycle. 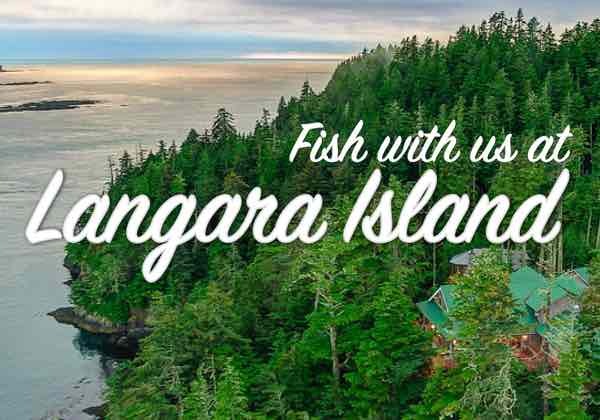 How can folks help the plight of BC sturgeon? KE: At this time we are asking all concerned citizens to sign the End the Sturgeon Genocide on the Fraser River Petition. Signing it will take 30 seconds and would be much appreciated. 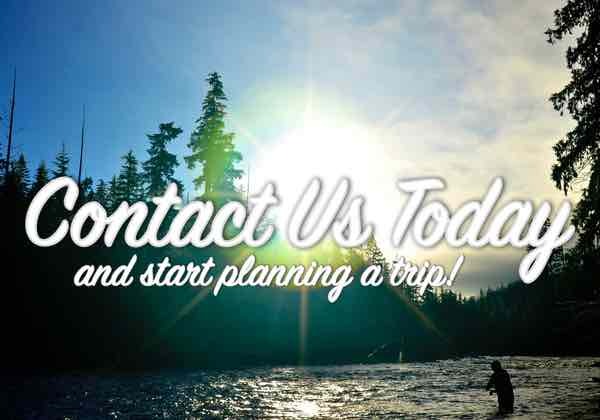 You can also make a donation to the Fraser River Sturgeon Conservation Society. It is important sturgeon have the public’s support. A Fraser River sturgeon that has been caught in a gill net. The net has cut into the fish’s face and across its eye.